If you've ever watched skiing on television and thought 'I fancy that' but can't afford a winter holiday, then look no further than a real snow-covered slope in the heart of Staffordshire. 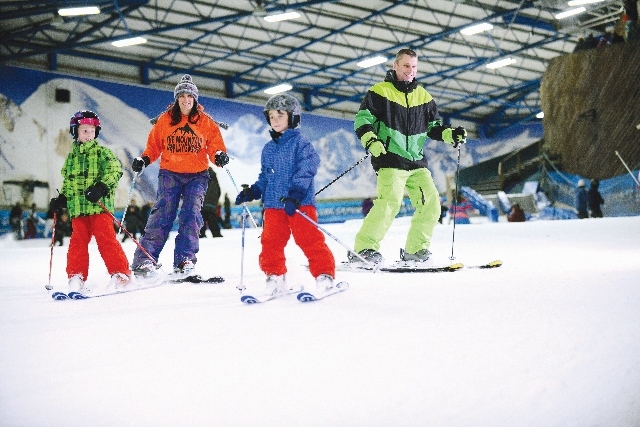 The SnowDome in Tamworth offers the ultimate snow and ice experience for all the family without having to jet off to the mountains of another country. When it opened just over 20 years ago, in May 1994, the SnowDome became the first full-sized recreational indoor ski slope in the UK. And it has been providing fun, as well as the more serious business of offering skiing and snowboarding lessons, ever since. 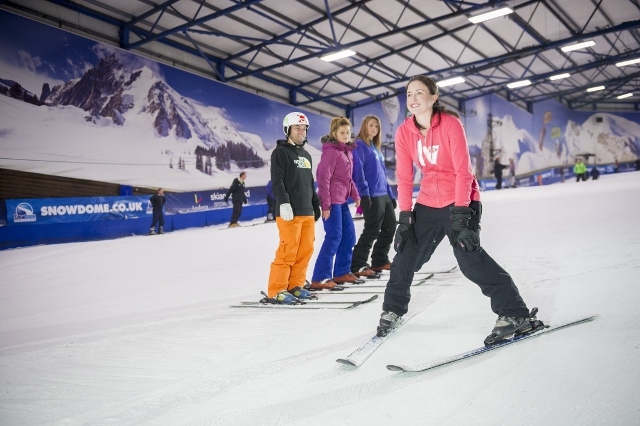 The SnowDome complex houses a 170 metre indoor slope covered in real snow all year round and two further real snow nursery slopes. Visitors of all ages can experience the thrill of practicing their skills, or even learning new ones, in winter sports such as skiing and snowboarding. But if that isn't enough to whet your appetite, then why not try racing your family and friends down the snow in steerable toboggans - or have a go at snow tubing where you can hurtle down the slope in specially designed inflatable tubes. In addition to the snow slopes, the SnowDome also features the Ice Arena with an ice rink and the UK's only ice track. And for those children wanting even more fun there's a kids snowplay area where a game of snowballs or sliding about on sledges awaits. In addition, SnowDome Fitness provides top quality facilities, including an open plan gym, 25 metre swimming pool, and spa. Within the venue there are also a selection of bars and restaurants for visitors to chill out after a hard session on the ski slope. Cost: Tobogganing - £8.50 per person. 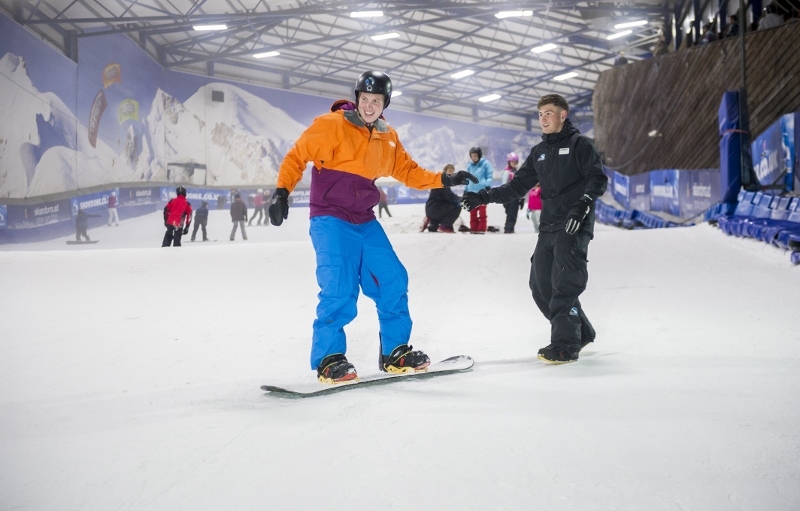 Recreational Skiing /Snowboarding Adults from £23, Juniors from £19.